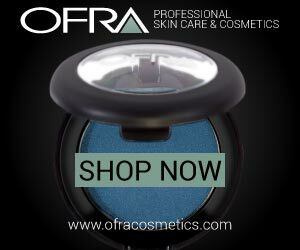 ← A Makeup Artist’s Must! ⋆ CB12 Mouthwash to Save the Day! 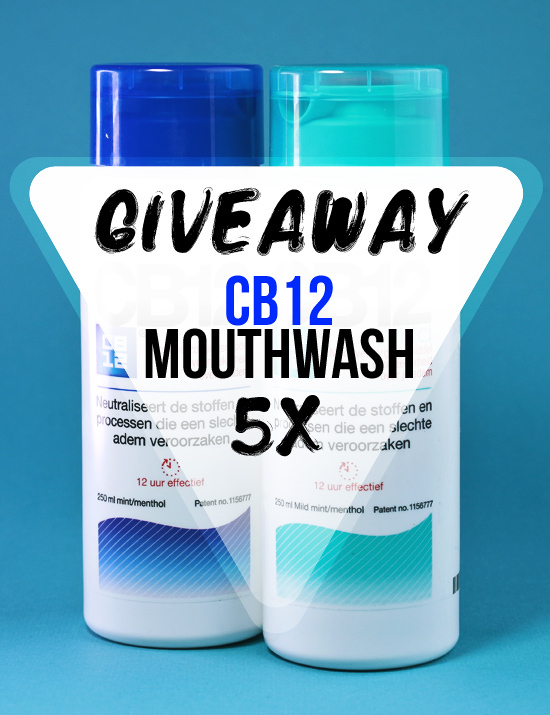 Win a CB12 Mouthwash Set! Gotten curious about the CB12 mouthwash set, after reading my in-depth review? — Good news, loves. CB12 has given me the chance to give away 5 sets (including both the regular and mild versions) to my lovely readers. This way you also can be confident about your breath, no matter the situation! ⋆ Enter using the Rafflecopter widget below. ⋆ You must be 16 or older to enter (or have your parents’ permission). ⋆ You can enter in up to four ways to boost your chances of winning. ⋆ Giveaway ends on Tuesday, November 26, 2014 at 11:59 PM. ⋆ Full terms and conditions are available in the widget. ⋆ Winners will be contacted by me personally through email. Well great GA because I freelance myself so I know how important is your breath and it seems not all the people are aware of that :-D Unfortunatelly. Ik moet eeeeeeeecht meer doen aan mondhygiëne. Ik poets natuurlijk braaf en zo, maar ik wil meer doen! Oehhhhh die wil ik zeeeker proberen te winnen! helemaal na je review!!!! I am like Cady from Mean Girls! ‘I’ve got really bad breath in the morning..”, I totally get her. Would love to win this! This is awesome, I could totally use some of this! Haven’t tried CB12 yet. I have tried other mouth washes and they did the job fine but after a while the minty taste just disappears. And you have to either have some gum or take a mint. I really hope this works for a longer period of time because having a smelly breath while you are working on clients or just in general is just horrible. Loved the review you wrote about it! WOOPWOOP ja Nikkie deze wil ik zeker winnen. Hee, leuke winactie. Ik doe mee! Ben namelijk al een tijdje benieuwd naar deze mouthwash. Nice giveaway and fun with something a bit different as the prize! Let’s get our fresh breath on!!! Ooh I’d love to try this! I would like to win these Nikki cause you never know when you really need to be 100% prepared for sth :D e.g. when a cute boy decides to say hi or when you know that you will be out of your house for the whole day. OMG I definitely need this in my life Nikkie! wooo, chance to find a new way to get minty fresh breath! Wat leuk! Ik ben echt super benieuwd! Leuke actie! Hoe was Mexico? Lijkt me een heel mooi land, dus ben benieuwd! This is so amazing, we have this in Sweden but I can never really afford them! I am in love with your blog and videos. 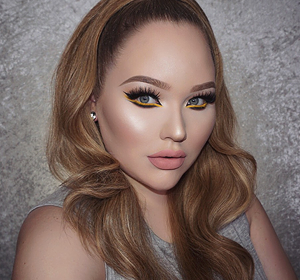 The fun looks you make are wonderful and I also have hooded eyes and similar face shape do I find that I can actually follow your advice and get amazing looks. It translates to me so well. Anyway, I am super interested in this giveaway and would love to give the products a try. Thanks for being my sassy inspiration! I have literally beem thinking about buying these for quite some time, insecure about my breath like always. But they are quite expensive so I’m trying out different kinds of mouthwash now. Would really like to win these especially when u are so enthusiastic about them. They must be really good! I’d really like to try these! I don’t know if they’re available in Canada?! I’m in! Despite hating the tv commercials of CB12, I’m very curious about their product and would love to try it! I’d love to try this mouthwash! Nice giveaway. Where i live, haven’t seen this one, šo i always prefer Listerine brand. I need those in my life and with the way you talked about them makes me want them even more! Ik ben best een beetje onzeker over mn adem… Soms lijk ik mezelf te ruiken en das natuurlijk niet zo best. Ik zou daarom graag willen winnen! Really aspect to written content. I simply became aware of your blog site along with accession investment to express i obtain the fact is appreciated account your web site blogposts. Any way I’ll be registering to your rss feeds and even I happiness you will get right associated with having access to constantly rapidly.